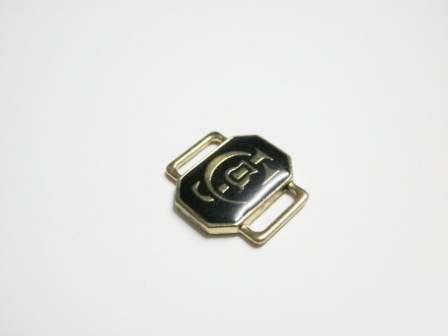 What is better than a great pair of shoes that really finish off an outfit? 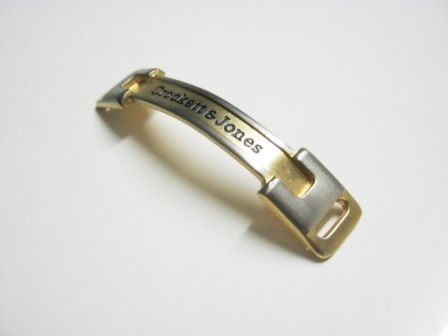 We can add to basic functionality or give your product that final touch to really make it stand out above the rest. 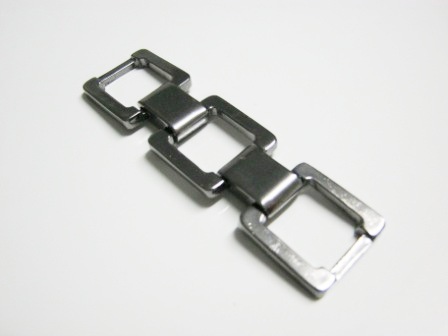 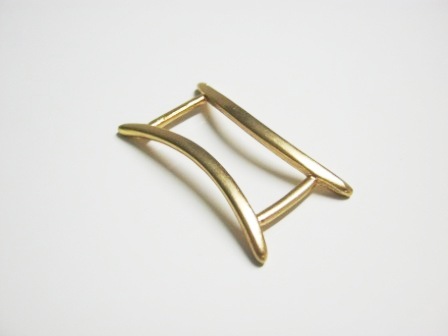 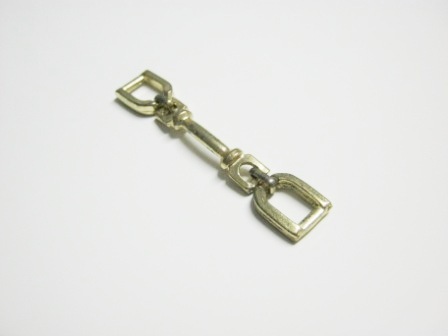 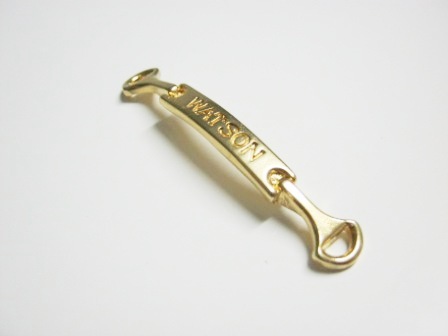 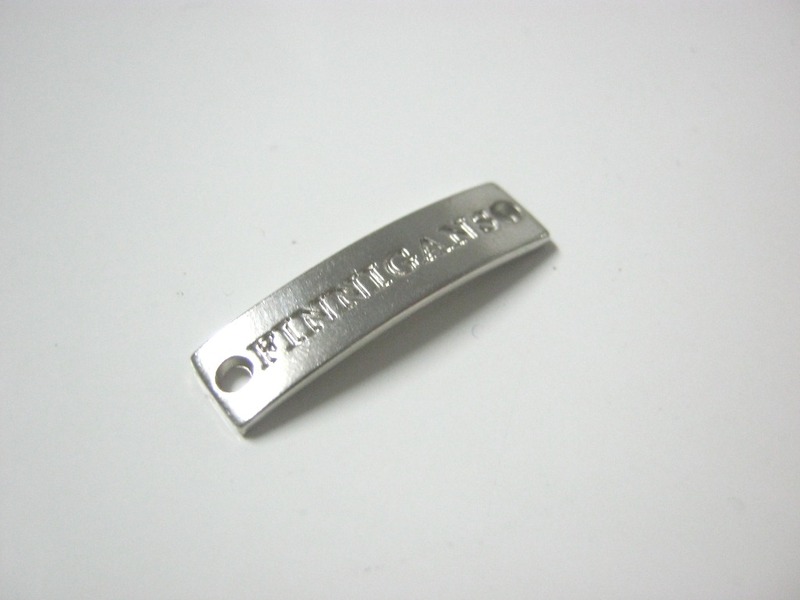 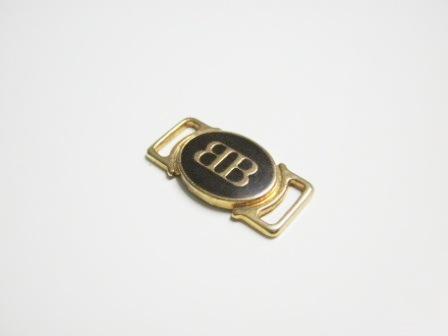 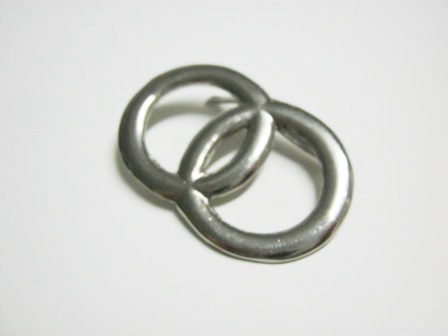 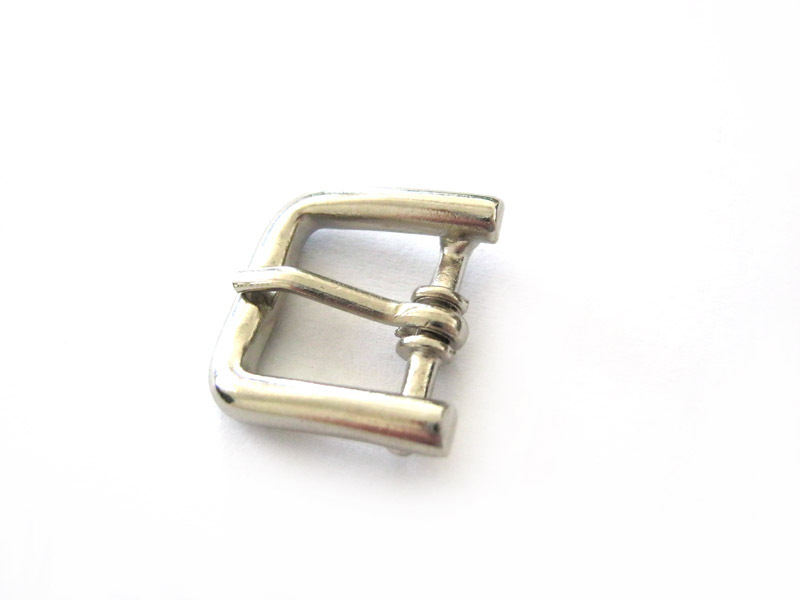 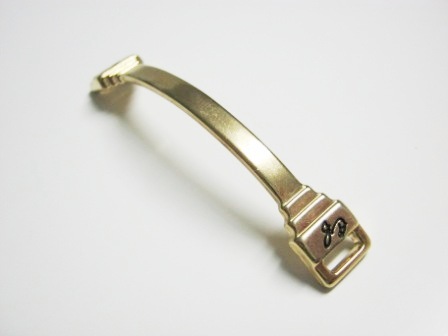 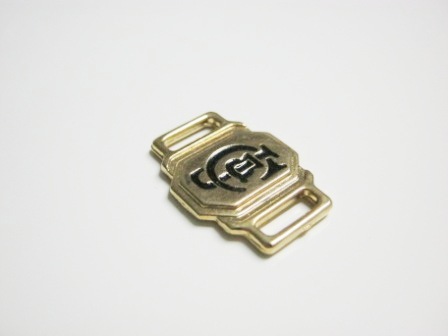 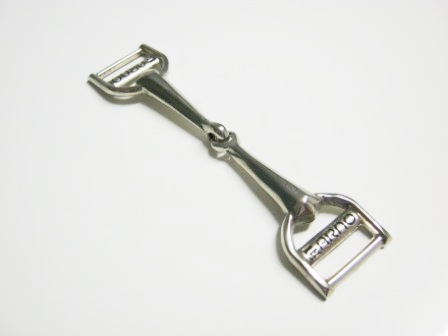 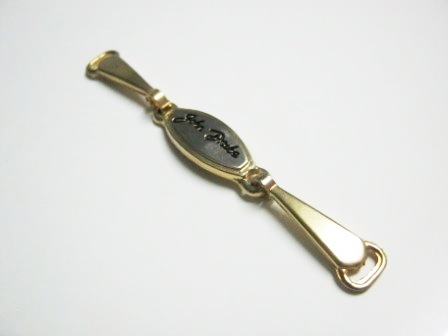 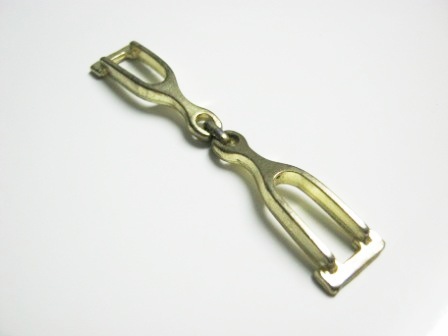 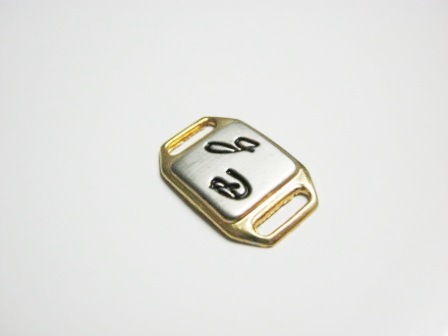 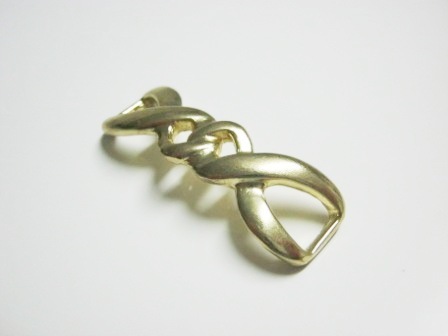 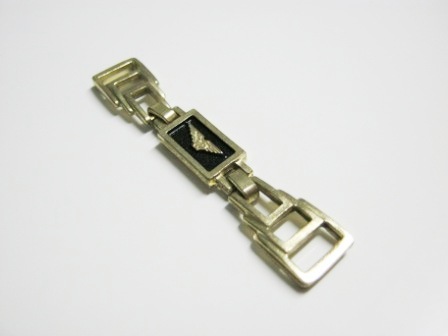 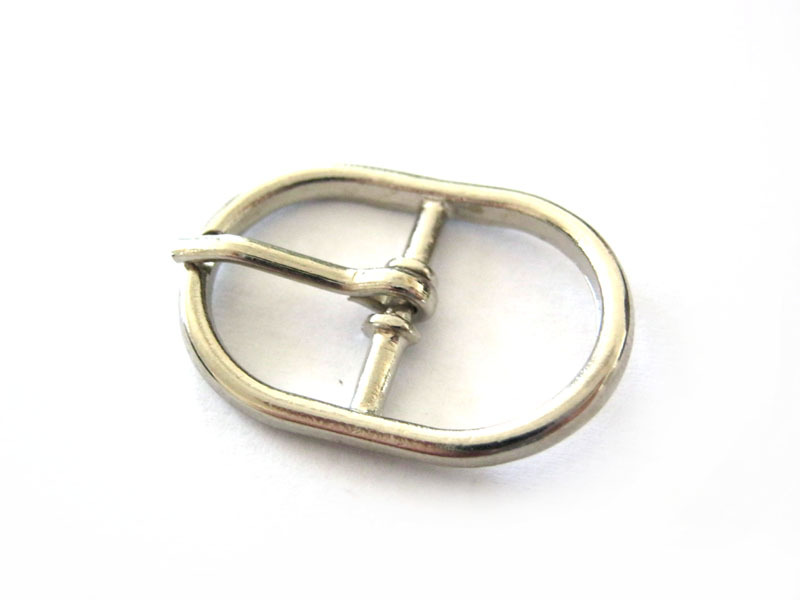 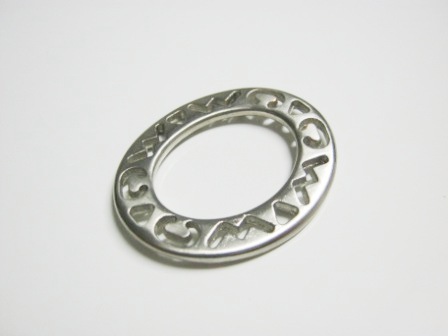 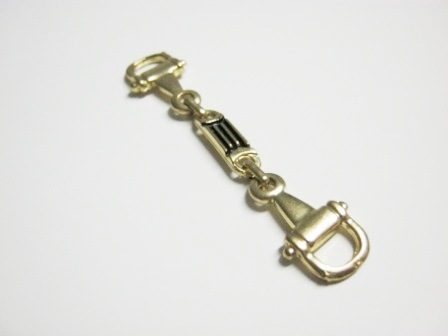 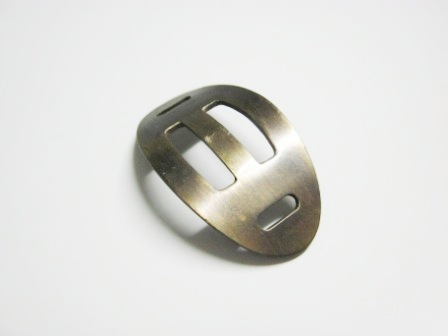 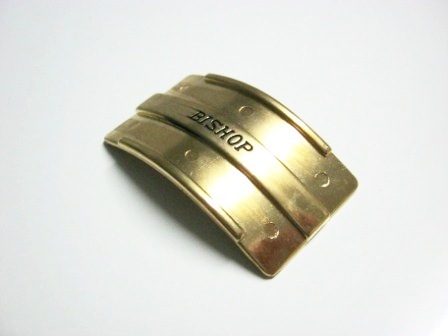 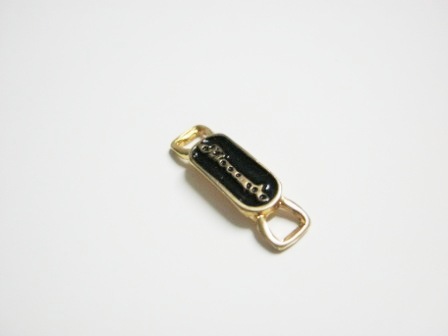 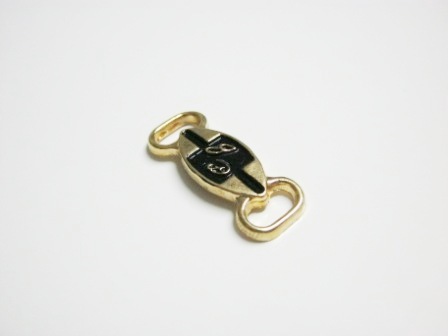 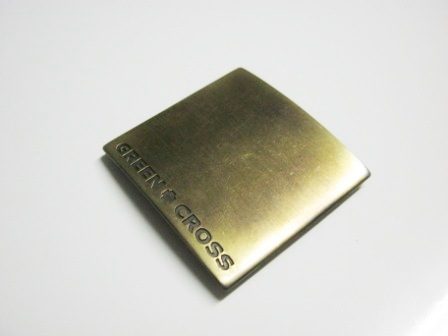 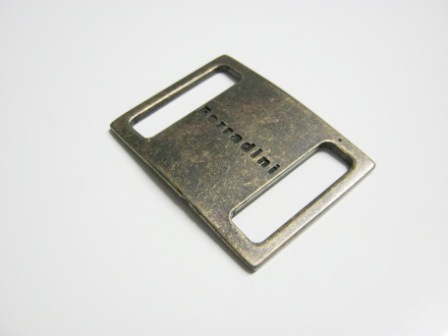 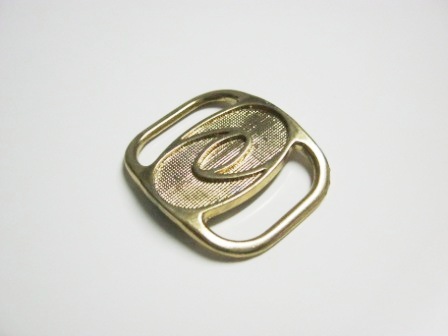 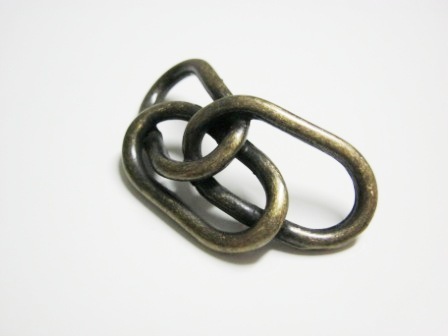 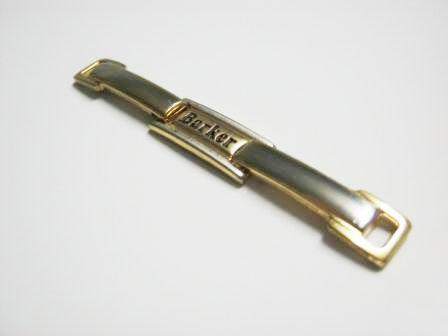 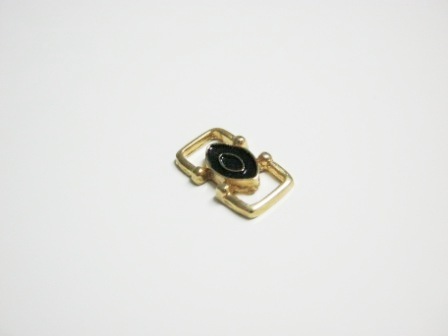 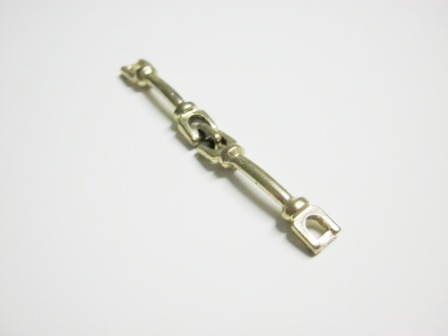 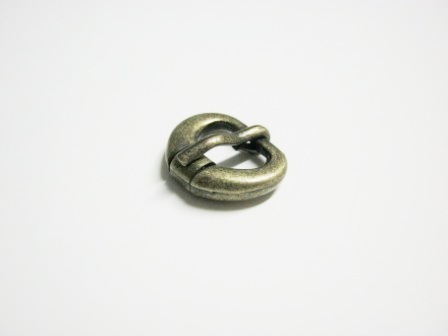 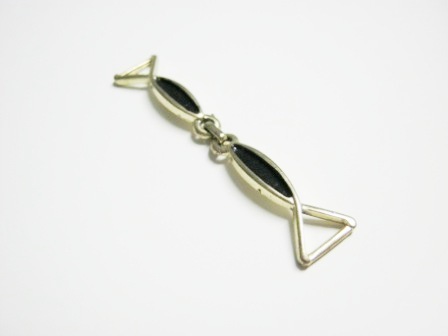 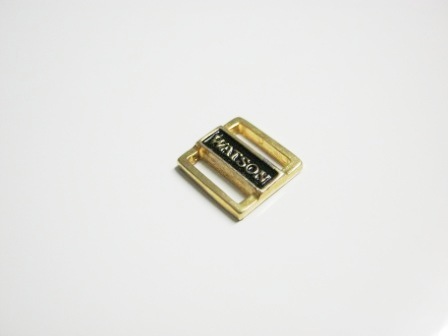 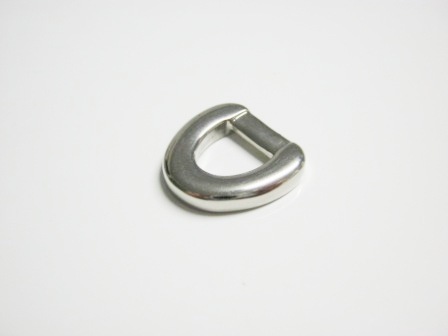 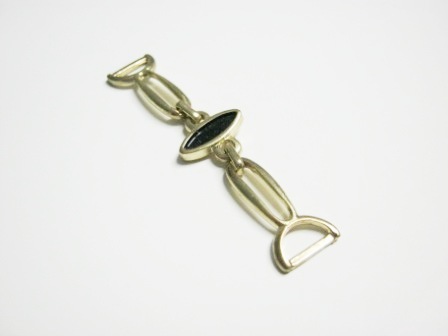 Check the gallery to see our range of buckles, trims and rivets. 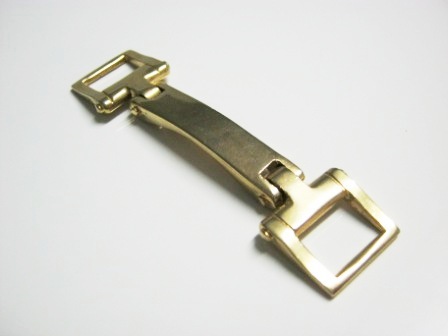 If there is nothing that fits your needs or if you want to enhance existing designs, please contact us with your requirements. 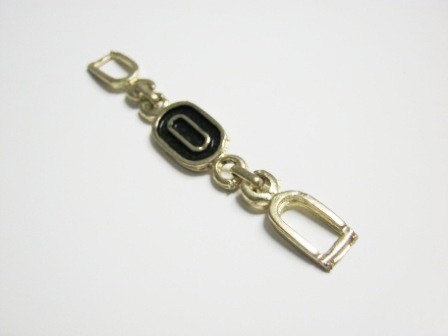 Please have a look at our online catalogue here for a complete range of items.